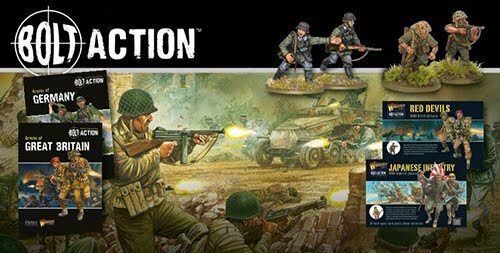 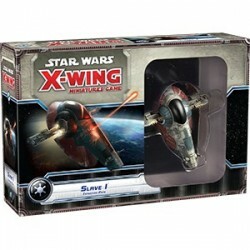 Originally intended as a prisoner transport, the Firespray-31 gained notoriety through association with some of the galaxy’s most fearsome pirates and bounty hunters, including the infamous Boba Fett. 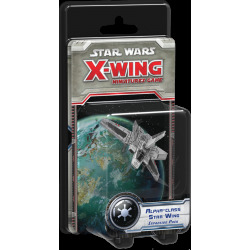 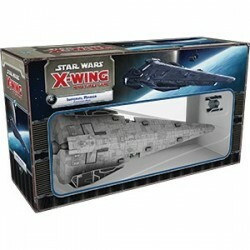 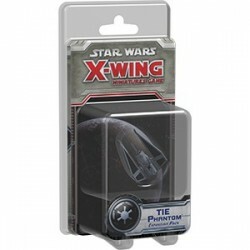 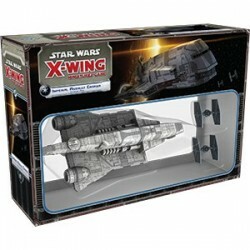 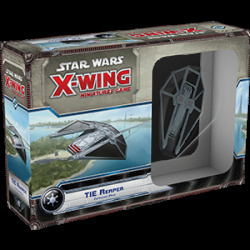 Imperial players can add a lethal starfighter to their X-Wing™ squadrons with the TIE Interceptor™ Expansion Pack. 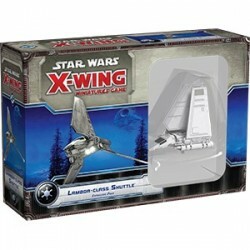 Noted for its tri-wing design, the Lambda-class shuttle served a critical role as a light utility craft in the Imperial Navy. 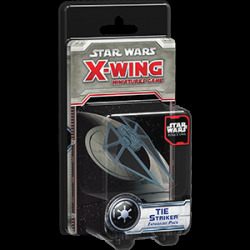 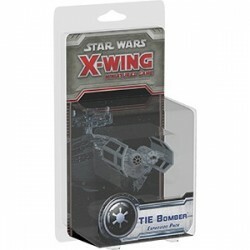 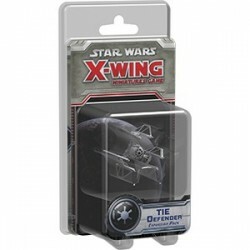 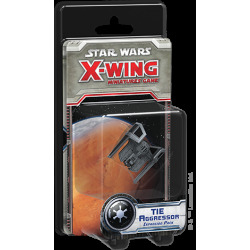 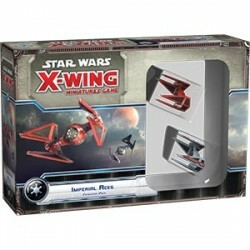 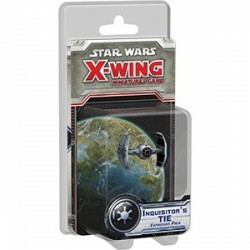 The TIE Defender Expansion Pack for X-Wing™ introduces a powerful, straight-forward Imperial fighter with strong shields, weapons, agility, and a maneuver never before seen on a dial. 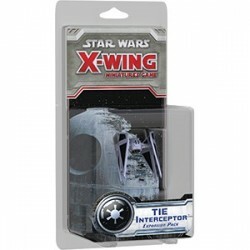 With its stygium crystal cloaking device, deflector shields, and hyperdrive, the TIE Phantom is one of the most menacing starfighters in the galaxy! 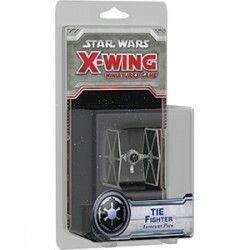 Fly your TIE with pride! 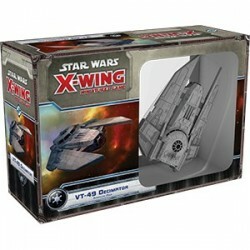 The VT-49 Decimator is one of the Empire’s most feared warships, often used to provide long-range reconnaissance or deploy raiding parties behind enemy forces. 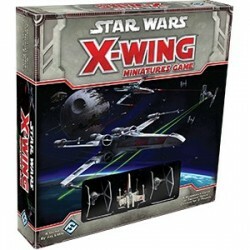 Explore epic new chapters in the Galactic Civil War with the Imperial Raider Expansion Pack for X-Wing! 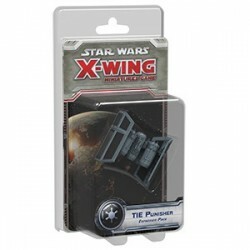 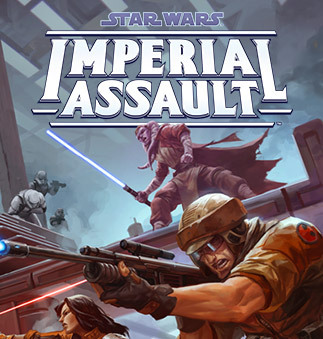 ursue the Rebellion's subversive agents across the galaxy with the Imperial Assault Carrier Expansion Pack for X-Wing™! 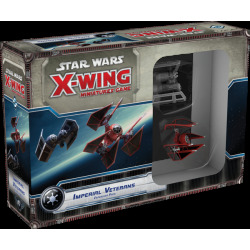 Maximize the impact of your TIE bombers and TIE defenders with the Imperial VeteransExpansion Pack for X-Wing™!